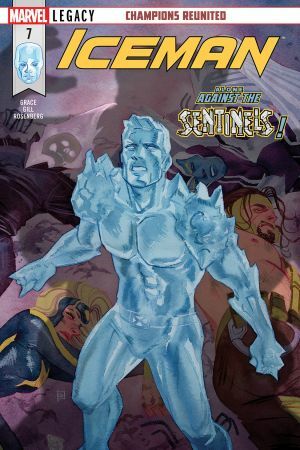 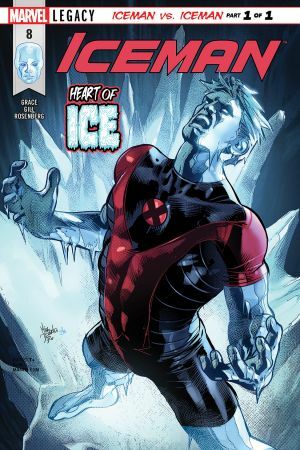 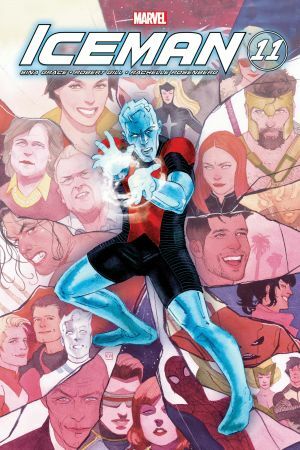 Iceman is still learning to be comfortable in his own skin. 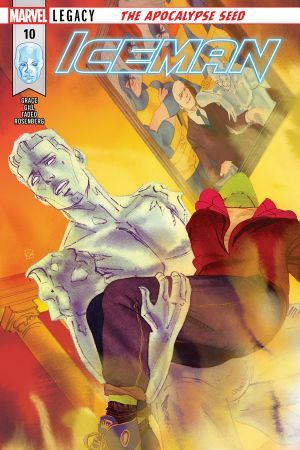 And he's about to run into a man who's perhaps TOO comfortable in his! 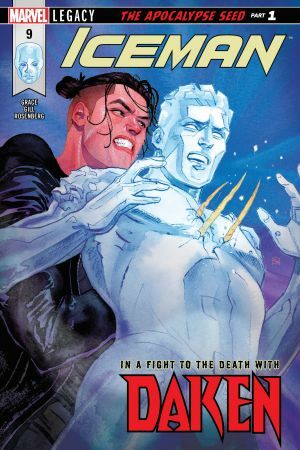 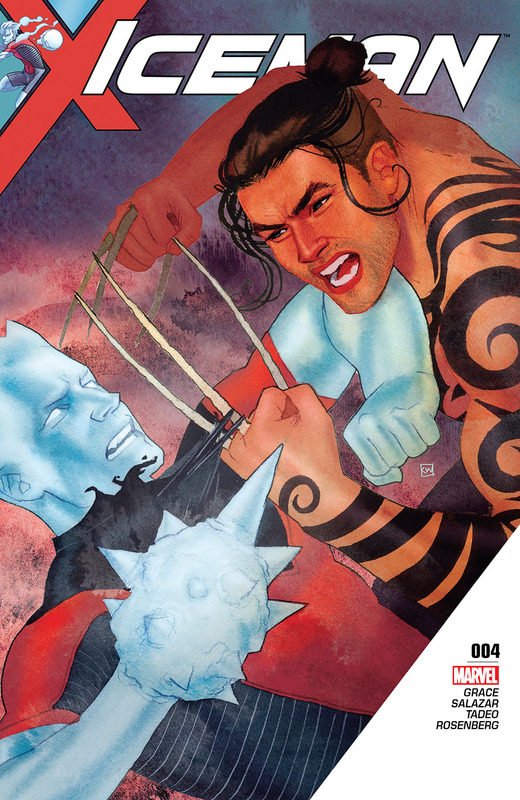 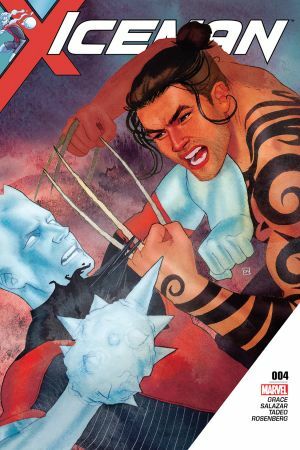 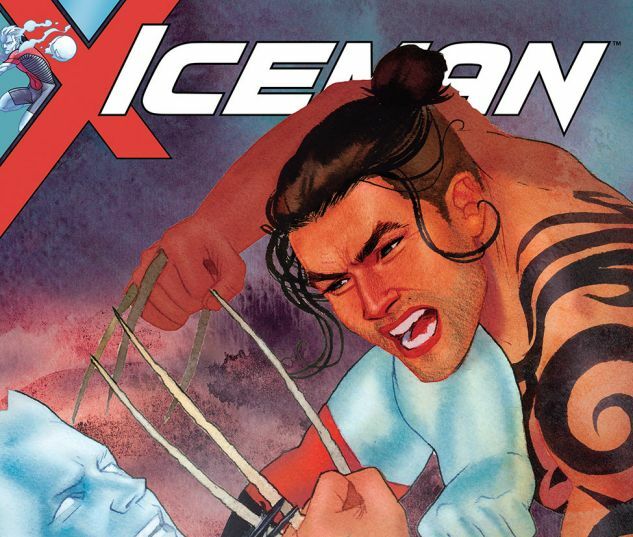 The X-Men's coolest operator is about to learn a thing or two from the Son of Wolverine himself, DAKEN!